The convergence of autonomy, connectivity, electrification and ride sharing is going to change the auto industry as we know it. It’s going to have as much impact on society as when the automobile first appeared over 100 years ago. 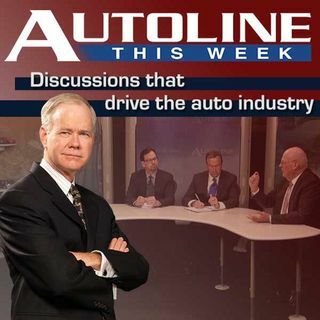 On Autoline This Week, Larry Burns the author of the book "Autonomy," lays out his vision for how the world is about to change.